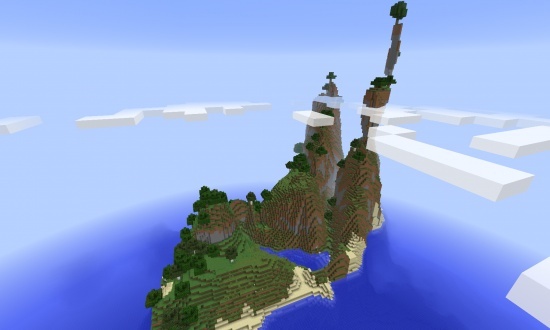 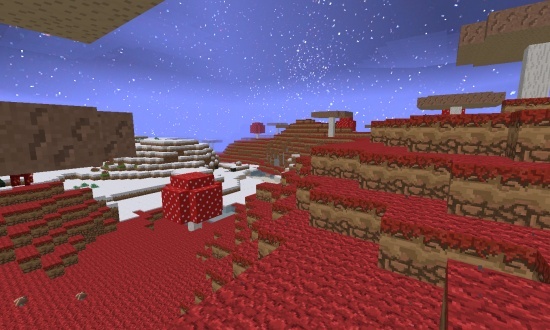 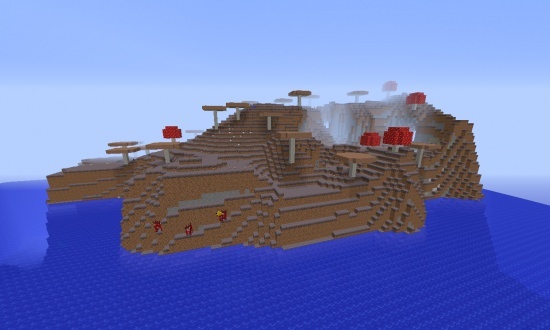 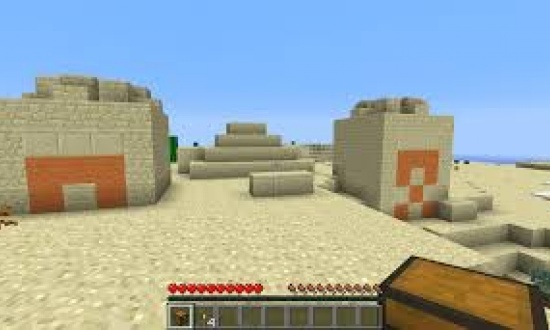 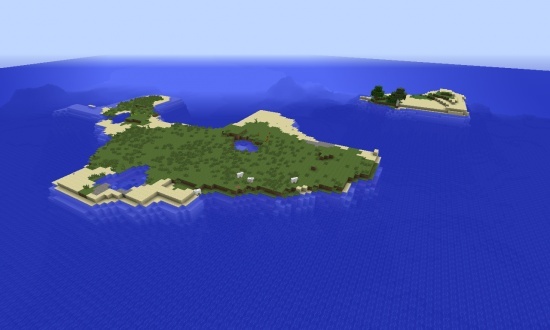 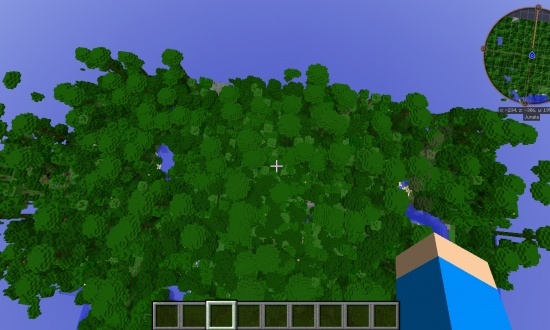 You spawn right between a small plains and a huge mushroom biome, and travelling a short distance you will find another rare biome- and Ice plains. 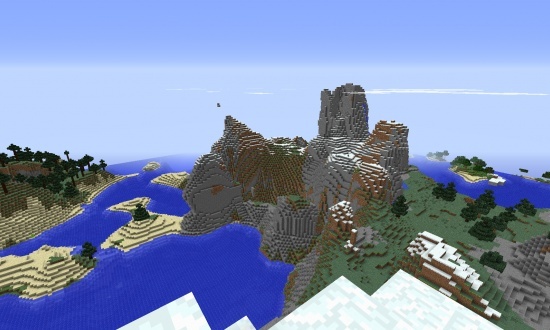 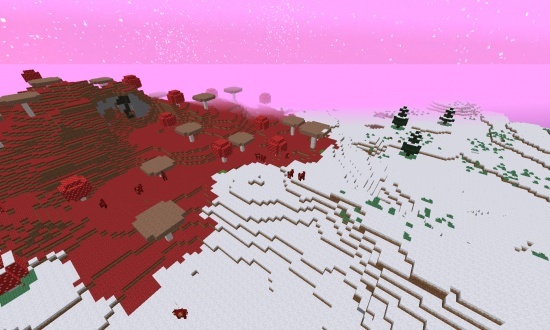 There is also a third rare biome, an Ice Spikes biome which is only found in Ice Plains biomes. 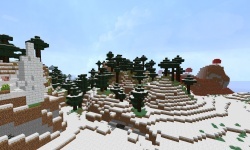 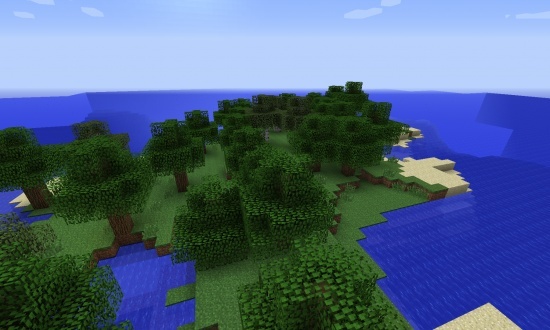 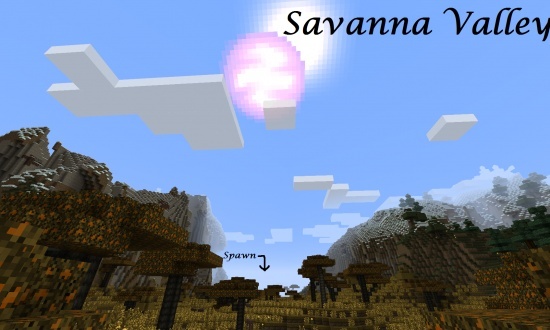 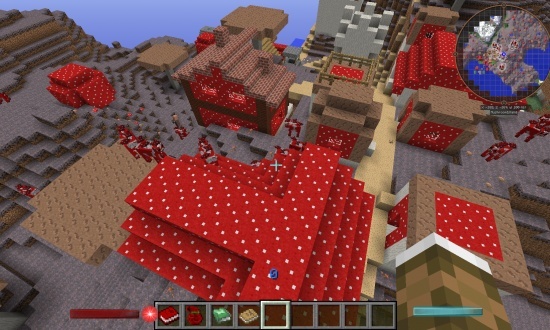 I am using the resource pack Elveland for 1.6.